상파울루의 볼거리와 사운드를 즐기고 싶다면 본 숙소(에스탄플라자 파울리스타)는 탁월한 선택입니다. 이 곳에서 생동감 넘치는 도시의 많은 것을 최대로 즐길 수 있습니다. 투숙객들은 Shopping Cidade Sao Paulo, Galeria de Arte Digital do Sesi-SP, Reserva Cultural 등과 같은 도시 최고의 명소 관광을 즐길 수 있습니다. 본 숙소에는 최고 수준의 편의와 편안함이 갖춰져 있습니다. 일부 객실에서 평면 TV, 에어컨, 모닝콜 서비스, 미니 바, 발코니/테라스 등을 제공합니다. 본 숙소 투숙 기간 다양한 여가 시설 등을 이용할 수 있습니다. 편안하고 편리한 상파울루의 숙소를 찾고 계신다면, 본 숙소(에스탄플라자 파울리스타)가 내 집처럼 편안한 공간이 될 것입니다. A stay of a child or teenage below 18 years old, is forbidden without parents or parents authorization joined by someone responsible with registered documents signed by the local authority. Please note that room service is provided available daily from 06:00 to 22:00. 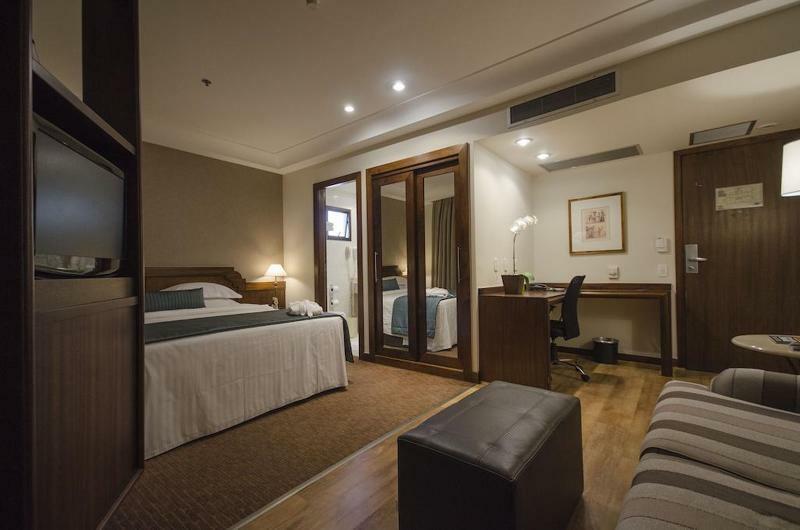 Although expensive, this hotel is just two blocks from Avenida Paulista, the Financial heart of Sao Paulo. 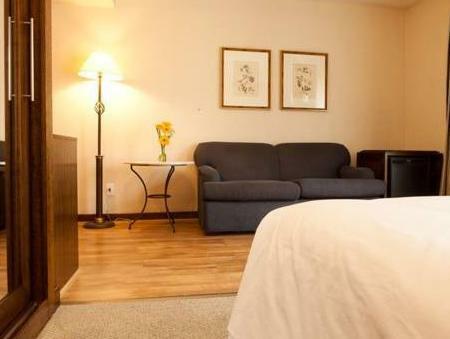 You will also find several restaurants within walking distance and there is also a Metro station just 3-4 minutes away. 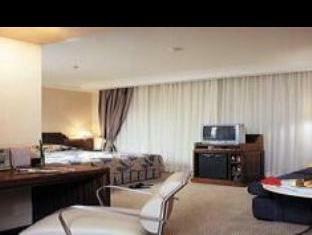 good location, big room, nice service and staff. when we need some guide about taking around the city, the people are very nice and give us some useful information which is very impressive to us. Friendly staff, good dining facilities - indoors and out - comfortable rooms. Hotel recently recieved special award from Expedia - amongst top 1% in ratings. 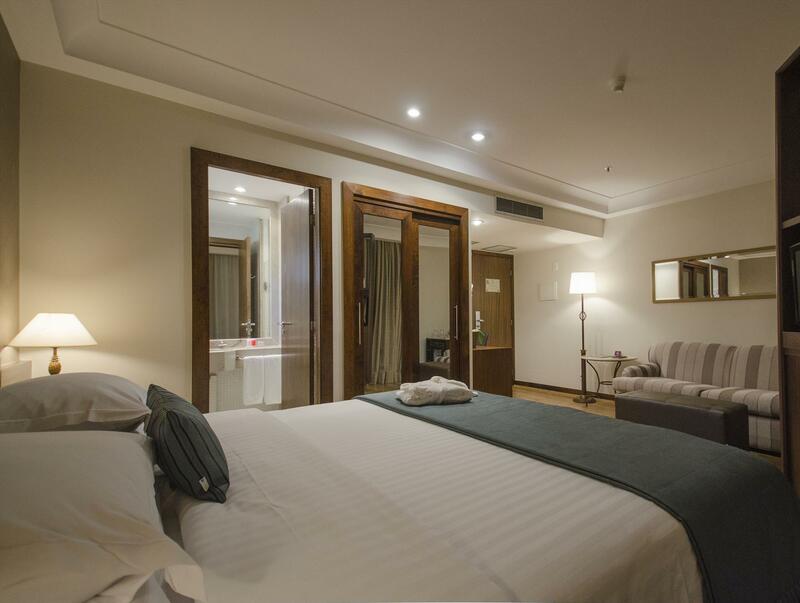 I have visited the Estanplaza before and always found it an excellent hotel and good value for money, so close to Avenida Paulista. On my latest visit there were one or two annoyances - possibly just bad luck: TV remote control did not work - battery probably flat; no glasses in the room; bedside light did not work - probably bulb dead. Hopefully these were just one off maintenance/housekeeping issues and not a sign of wider decline. The staff remain friendly and helpful, and the restaurant facility is excellent. It is also good value for money, although the exchange rate is no longer as good as it used to be!! Muy buena, hotel limpio, gente hamable, buena conexión con transporte, barrio seguro y tiene muy burn desayuno. hotel muy moderno. excelente la atención del personal de conserjería, me facilitaron planos de internet para trasladarme al aeropuerto. desayuno muy variado y abundante. la habitación enorme con lcd. el estacionamiento del auto, que es muy caro en san pablo estaba incluido en el precio y me permitieron retirar el coche a las 16 hs sin cargo a pesar que el check out es a las 12 hs.